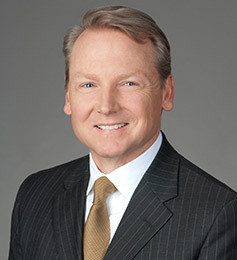 Jeff Schneider, a shareholder in Weissman, has dedicated his practice to real estate litigation since joining the firm in 1994. He represents clients in litigation, arbitration and negotiation of real estate disputes including those arising out of real estate development, title, contract and or land use. Jeff heads the title litigation group, specializing in the needs of national title insurance companies in claims and coverage matters. He also serves as an expert witness on topics relating to land title, real estate litigation and ethics. In addition to his litigation practice, he is regularly appointed by the Superior Court of Fulton County Georgia to serve as a Special Master hearing quiet title matters. Since 2007 Jeff has served as the Editor in Chief of the state wide monthly publication of the Georgia Real Estate Law Letter. Jeff is a member of the Board of Directors of Special Olympics Georgia (2010). He has been an active supporter of the organization for over 20 years, having started the annual Capital to Coast bicycle race from Atlanta to Savannah to raise funds and awareness for the organization.